Teaching Authors--6 Children's Authors Who Also Teach Writing: 13 Ways of Looking at Plotting ~ and Happy Poetry Friday! 13 Ways of Looking at Plotting ~ and Happy Poetry Friday! Happy Poetry Friday! A poem by Paul Bennett and the link to Tabatha's Poetry Friday post are below. In TeachingAuthors' opening round for 2015, we are each asking ourselves, "What Are We 'Plotting' for 2015?" Mary Ann started us out, sharing how she does or does not plot. "Planning and plotting are not the same thing," she writes. "Plotting is knowing what happens first, then next, then next and at the end. I never know more than one of those things before I start writing. I've stopped worrying about it." Thank you, Mary Ann. I haven't a clue how to plot. When I sit down to write, I'm never sure if I'm starting a poem, a song, a verse novel or a picture book. I might be inspired by a color or a phrase from the news. Of course I know that everyone doesn't plot their stories methodically, but it's great relief to be reminded of this! A group photo of the TeachingAuthors. 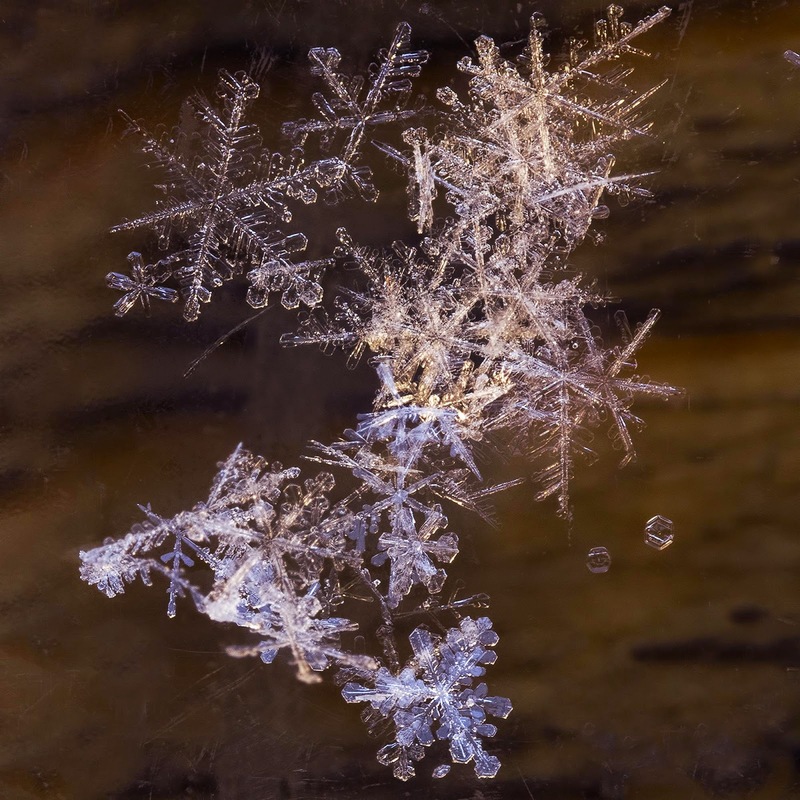 We are each snowflakes in the way we approach writing and life; and beyond this, I think that we are different from moment to moment, year to year, in crisis and celebration. For example, until recently, I would say I'm fairly disciplined. I've been writing a poem every day since April 1, 2010 (1,743 poems), I brawl with L.A. traffic every two weeks to meet with my marvelous critique group, I write in amiable silence with three or four other writers weekly, and I have a goal or two tucked away in my writer's smock--a couple of picture books, a novel in verse, a collection of poetry, a Pulitzer Prize. But when my mother began to fade, particularly this last year, it was all I could do to hold onto my writer's smock. Why? 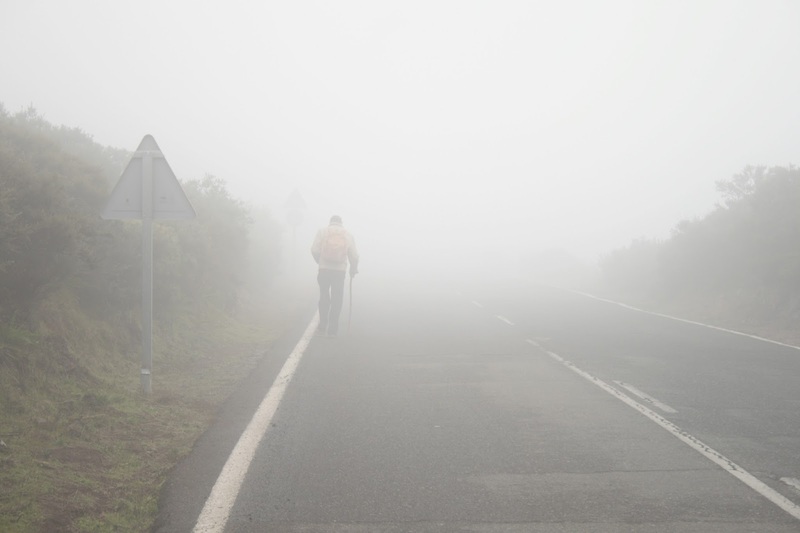 Partly because of the increased responsibility, and partly because of the foggy lethargy which set in. There is so much to do, now that Mom has died. So, I've stopped attending my critique group, stopped writing books, stopped meeting with other authors at my friend's sunny kitchen table. I still write a poem a day, though. So, What am I Plotting in 2015? Nothing. Well, writing a poem a day. But beyond that? I haven't a clue. I'm reading Loving Grief by Paul Bennett, a book in brief chapters, each of which ends in a poem, written after the death of his wife. In the chapter, Coming to a Stop, he writes that the three times over a period of months his legs would no longer carry him forward. He stopped. On a street, in an airport, on a hiking trail. Later, he wrote, "those incidents of coming to a stop, those moments of stillness, struck me as early invitations from deep within myself to start new." Well. I was going to post the poem, until I read the copyright page (oops) which states that I cannot post it without permission. So I won't. poem (c) 2015 April Halprin Wayland. All rights reserved. I think I'm listening for the music to cue my next step. Thank you, Tabatha, for hosting Poetry Friday today! Sorry to hear about your mom, but I love your idea of stopping. No plans (beyond the poem a day), but time to see what comes next. Your poem expresses this beautifully. Thank you, April, for - as always - sharing a sentiment my heart knows so well. Sherwin Nuland wrote in HOW WE DIE that the more personal we are willing to be sharing our lives and their details, the more universal we are. You've touched a chord in all of us. So sorry for the loss of your mother. This post & poem is beautiful, April. You will know when you can put the stone down. Peace & comfort. I so agree with Irene--we writers so often struggle with giving ourselves permission to NOT write. I'm glad you're honoring your own needs at this time. Do be gentle with yourself, my friend. So much to appreciate about this post...your honesty, grace, wisdom, the book that you shared... Thanks, April! Hugs to you. Beautiful poem and post, April. Good for you, giving yourself permission to stop what needs to stop now, and for continuing to write your poems. Such a beautiful post. Thank you so much for your wisdom. We are changed by each experience of loss, and giving yourself time to pause, hear, and breathe sounds like what you need to do now. Thanks for sharing this thoughtful post, April. A beautiful poem, April. I agree with Irene about giving ourselves permission. So glad you are walking gently, listening for the next step. I'm going to check into that book for a friend who just lost her husband. I've been looking for just the right thing to send her. This sounds perfect. And I love the way your sense of humor comes through the sober realities of "plodding" forward. Such a heartfelt post and profound poem. So sorry for your loss. I hope 2015 will bring you hope in your future as a writer. Just a little blip in the road. You will find your way again. Thank you, thank you for affirming these feelings and that "still small voice within." Irene--you said, "it's like the white space around the words in the poem – necessary"...and that's exactly what it feels like. Linda--you said, "my one little word last year was 'wander'", which is interesting, as I choose a word that guides me each day...and just this year I decided to follow a friend's lead and choose a word to guide my year--is that what you do? The word I've chosen for this year I also borrowed from my friend. It's "beloved." April, I am so sorry to hear about your mom. I understand the feelings you are having. Treat yourself with kindness and understanding. I'm so sorry about your loss. Grief takes a lot of energy. Beautiful poem! a small portion of your ongoing aftermath journey in the loss of your Mother, & for sharing it in your beautiful writing style, telling a story. It's a post that glimmers despite the subject. Healing wishes & bouyant thoughts for 2015 with affection reflected back at 'ya.